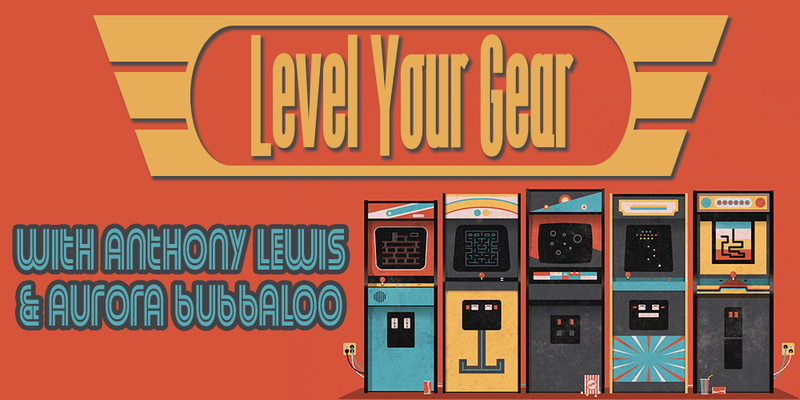 Level Your Gear #48 – Wooby Time! This week Anthony Lewis and Aurora Bubbaloo are talking about thoughts on Resident Evil Remastered and Shadow of the Tomb Raider! Plus the free games for Jan 2019, more bad news for the PS Classic, Fallout 76 and WOOBY, and tons more!!! This entry was posted in Podcasts and tagged level_your_gear, Podcasts. Bookmark the permalink.